If you've noticed that things look a little different around here, you are correct! 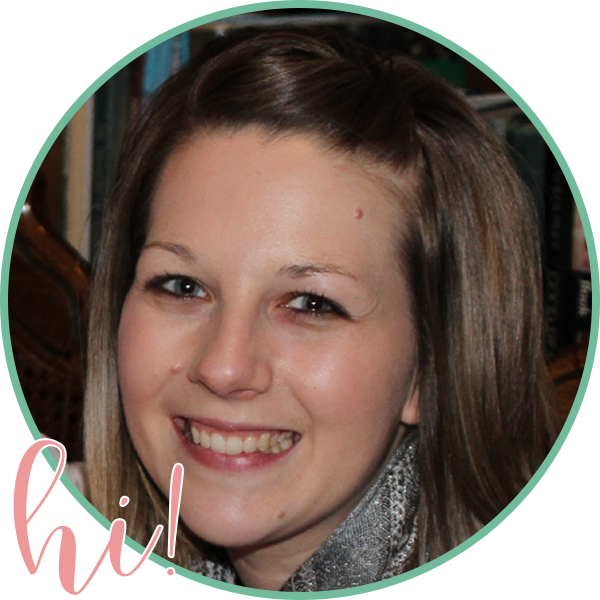 I recently had my site redesigned by the incredible Kristen from Chalk and Apple Design. I'm so excited that I'm having a huge giveaway! 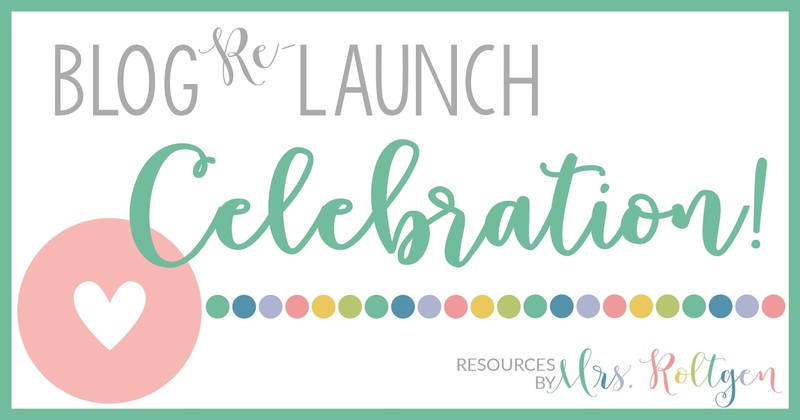 Nine of my blogging friends are helping me give away incredible prizes to four lucky winners, and I'm giving away a resource bundle to all four of the winners as well! There are four $50 gift cards up for grabs! 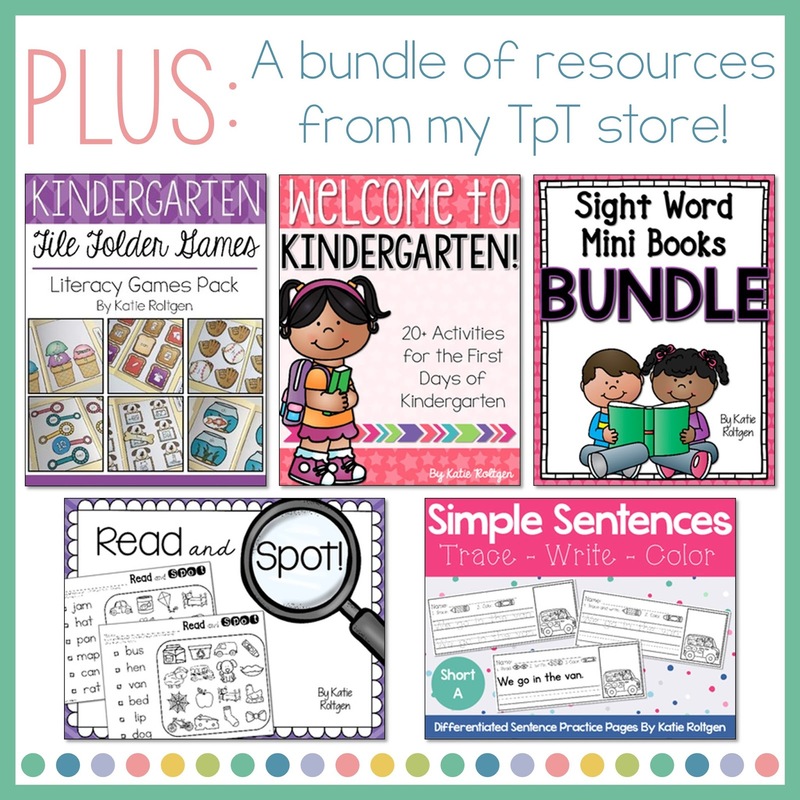 Plus, all four of those winners will each receive a bundle of resources from my TpT store! You can enter using the Rafflecopter below! Good to know about the relaunching of blog and I believe that we will be able to have the best things to learn. Hi! All of the gift cards were sent via e-mail. :) Good luck with your blog! you are the best DIY maker, You shared the best ways to make new things easily at our home. also check best massage table.